To achieve consistent software project success under the pressures of today's software development environment, software organizations require achievable plans including viable estimates of schedule, resources, and risks. To estimate realistically, you must understand how to apply sound estimation processes, tools, and data. 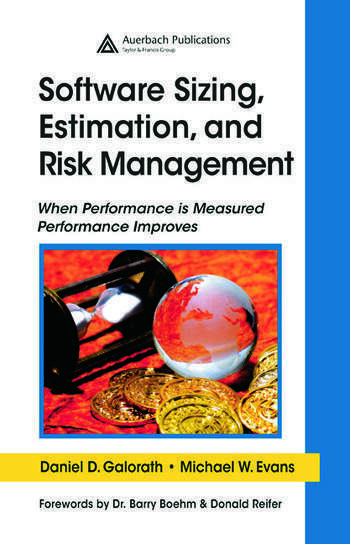 Software Sizing, Estimation, and Risk Management: When Performance is Measured Performance Improves is a practical, hands-on discussion of the software estimation, planning, and control process. This includes critical factors that impact estimates, methods for selecting and applying appropriate measures to projects, proper software sizing, and processes to identify and manage risk. 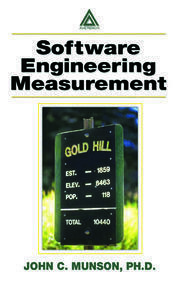 The authors use their expertise in sizing, estimation, process engineering, and risk management to clearly demonstrate problems that make many estimates crumble and solutions that provide successful project plans. The book offers insight not available anywhere else, enabling you to recognize and avoid downstream impacts resulting from poor estimates. "The authors have done a good job explaining different processes that may be unfamiliar to the reader . . . 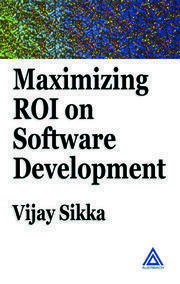 The authors’ strive in this book is to guide us towards a repeatable process for developing and validating our software project estimates, taking into account the risks involved so that we can accurately size both the project and software deliverables. If we follow the steps outlined in this book, we are surely setting ourselves up for success." 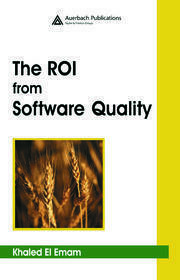 " … shows how to use your estimation and project tracking data to improve your estimation accuracy and to identify the best investments for improving your software productivity and cycle time. Investing in acquiring this book and following its advice is highly likely to provide you with a robust return on your investment."